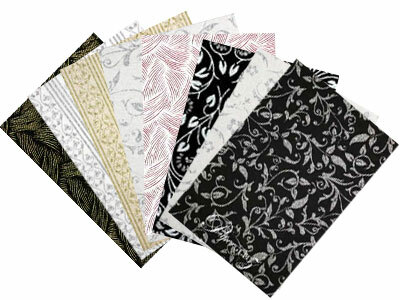 Made with Italian paper that has been blended with real cotton, this envelope is not only soft to touch but it is also thick & bulky. 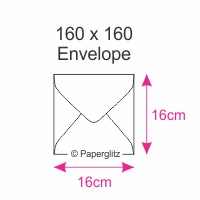 It feels much more like a 150gsm stock, rather than a 120gsm. 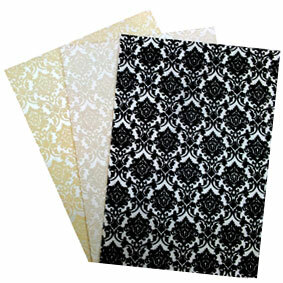 We also carry this colour envelope in the following sizes : 11B, C6, DL, C5, 130x130mm Square & 5x7 Inch / 130x185mm. 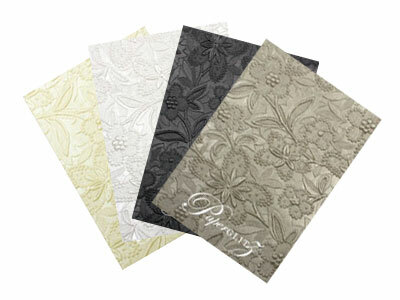 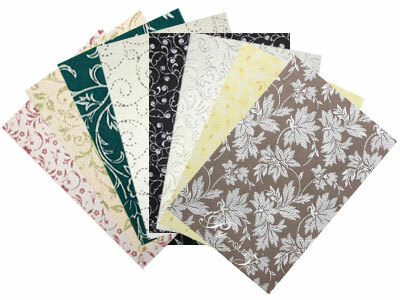 Buy with confidence and specify only "Genuine Paperglitz 160x160mm Square Envelopes" for your next project.